Seven people were vying for the role, after former chief Roy Fabian announced he wasn't running again. 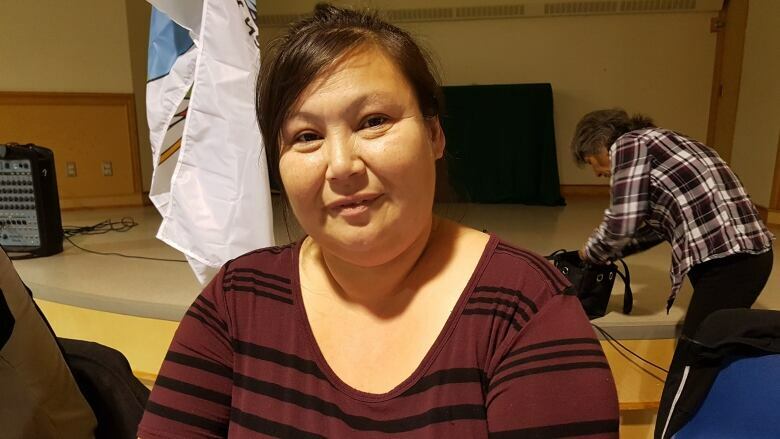 April Martel is the new chief of K'atl'odeeche First Nation near Hay River, N.W.T., after Tuesday night's election. Seven people were vying for the role, after former chief Roy Fabian announced he wouldn't run again.